At Childcare Groceries we pride ourselves on our ability to provide the best possible service to our customers. Customers are undoubtedly the most important component of any successful business. That is why we encourage all of our customers to provide feedback on our services and their experience with us, so that our team may continue to improve your shopping experience. At Childcare Groceries we like to think of ourselves as the one-stop-shop for Childcare Centres Sydney wide. 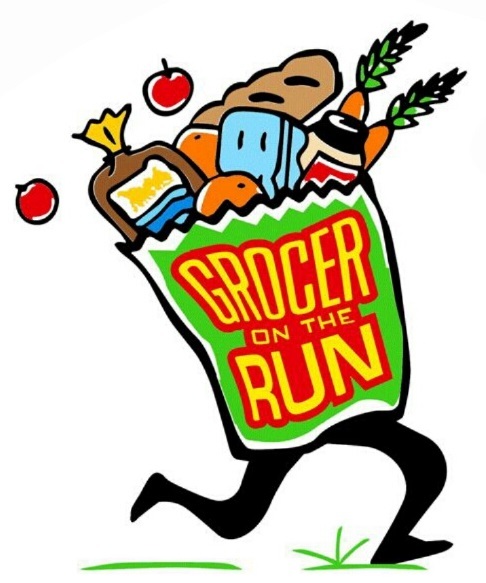 We take pride in being your Grocer on the Run, by sourcing the foods you need at time of each order. We believe that fresh is simply the best. Our team takes away the hassle and stress of finding the right products, in the freshest condition, at the best price, by doing the work for you and then delivering it right to your door. And yes, that is correct - we offer FREE DELIVERY with every order. We check the stock at point of purchase for damaged packets, cartons or cans. Our staff even take the time to check each individual egg in a carton to ensure there are no breakages. We buy the freshest milk to maximise the fridge life for our customers. So confident are we that you will be completely satisfied with our service, Childcare Groceries offers a money-back guarantee; if you give us a try and you are not 100% satisfied, then there is no cost to your business for our service. At Childcare Groceries we consistently deliver great service, quality products at competitive prices to our many customers each and every week. Our team strives to deliver complete orders, on time, and with no errors. If an error does occur, we fix it straight away. Why run around each week to different stores searching for what you need? Let our team do the work for you. We source your foods from Woolworths, Coles, Aldi, Sydney Markets and through various Wholesale Meat Suppliers, as well as Costco and Campbells Cash & Carry. Why not give us a try? Give our team a call today.